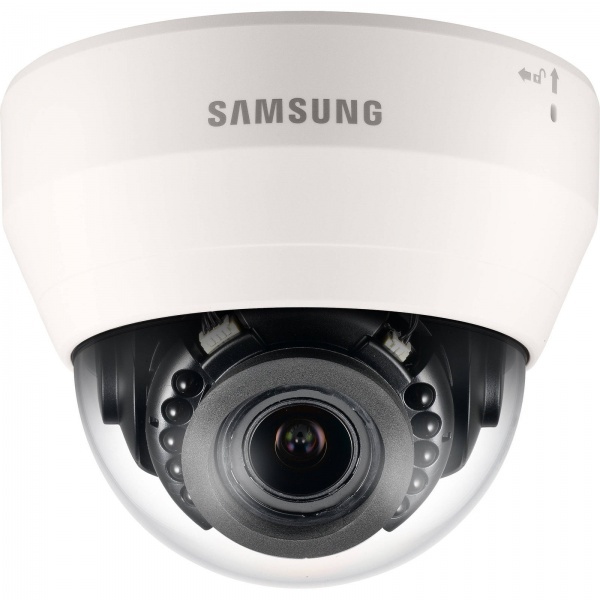 The SND-L6083R provides high resolution FullHD images along with a varifocal 2.8-12mm lens for a wide range of installation environments. The horizontal field of view can be adjusted from 103°-32° while the Lens Distortion Correction ensures a natural, distortion-free image. The built-in IR LEDs provide illumination up to 15 meters.